Tower Systems is proud to offer small business newsagents a cloud based facility for managing booklist customers and sales. Save time, reduce mistakes and improve customer service with this facility designed here in Australia just for you. Accessed via a subscription model, Booklist costs $795.00 (inc. GST) for a year of access with the year ending April 30 each year. Booklist is used by newsagents to create booklists for classes in local schools. A web link to the booklist to a class can be shared with parents of students in the class. Parents can use the link to create an account, make any adjustments they want to the booklist, place the order and pay for the order. Booklist aggregates orders for each class for the business, making group ordering easy. It also produces an invoice, picking list and other information for management of the booklist. 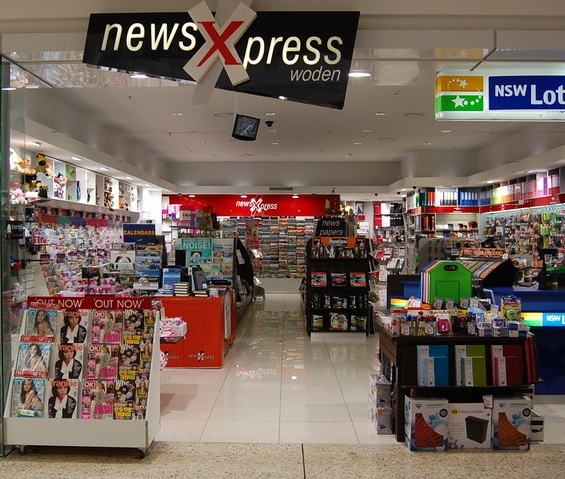 Newsagents establish their own business landing page that is the public facing of the business for school books business. This includes business details and a photo. The landing page can be promoted as a public presentation of the business online. Booklist is a perfect way for newsagents to more efficiently manage school booklist business and through this to compete with large and overseas competitors. You can access Booklist for a yearly price. Payment is managed online. Please click on their below. please note: This is To Be Paid in advance.